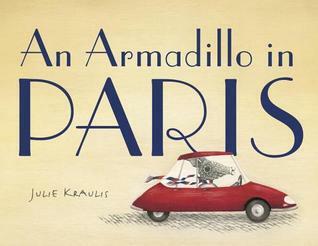 A winsome armadillo from Brazil takes a trip to Paris in this delightful new picture book from Julie Kraulis. Arlo is an armadillo who is always up for adventure. His grandfather, Augustin, loved adventure too. When Arlo was born, Augustin wrote travel journals about his favorite places for Arlo to use when he was hold enough to go exploring on his own. When Arlo reads about Paris and the one the French call La Dame de Fer, or Iron Lady, he decides it's time to strike out on his first adventure. He travels to France and, guided by Augustin's journal, discovers the joys of Paris: eating a flakey croissant at a café, visiting the Louvre, walking along the Seine and, of course, meeting the Iron Lady... But who is she? Each spread has a clue about her identity, and kids will see hints of her scattered throughout the book. 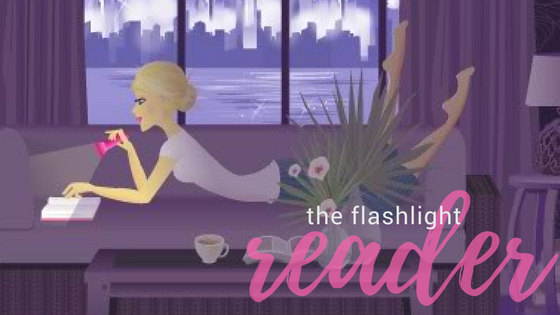 This book is like a gorgeous stroll through Paris with an adorable new friend--a stroll you'll want to take again and again. Minute review: The illustrations are superb. They were so detailed and had an airy quality that I loved. The formatting for the Kindle left something to be desired, however. I would not recommend this one as an e-book until the kinks are fixed. The writing is a bit wordy and challenging for younger readers, but it would make a fun read-aloud.Young readers will also learn a lot about Paris, and parents will appreciate the culture kids will be exposed to. Enter to win a copy on Goodreads until December 1, 2014.